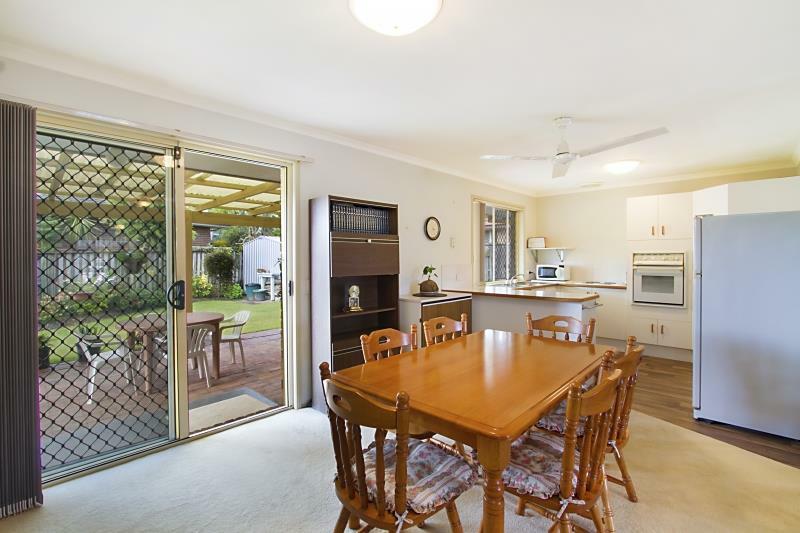 First Home Buyers / Downsizers - Central Location! 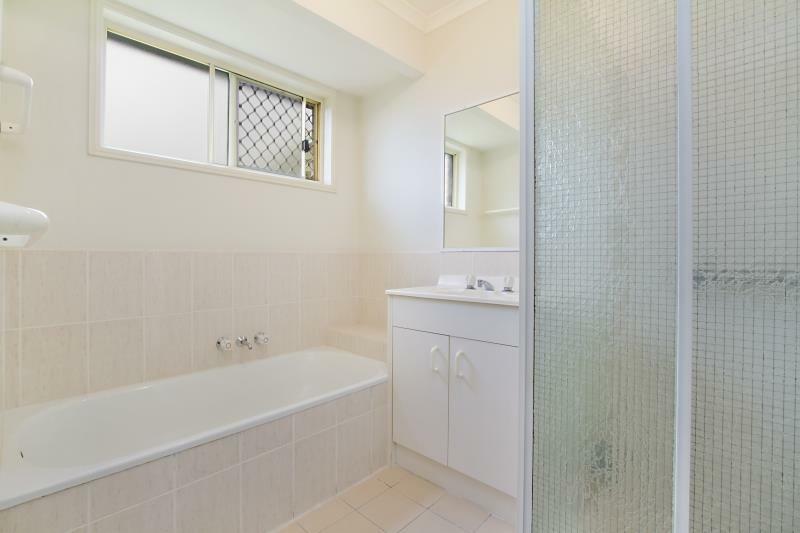 Located in a quiet cul-de-sac street, this beautifully presented home has been lovingly maintained by its owner of over 20 years. 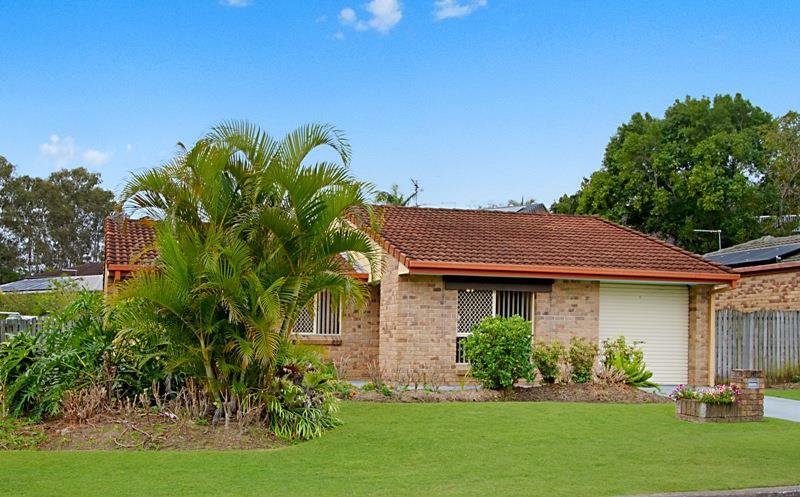 This immaculate home would be an ideal option for the first home buyer or empty nesters downsizing, or the astute investor looking for a low maintenance home that offers excellent rental returns. 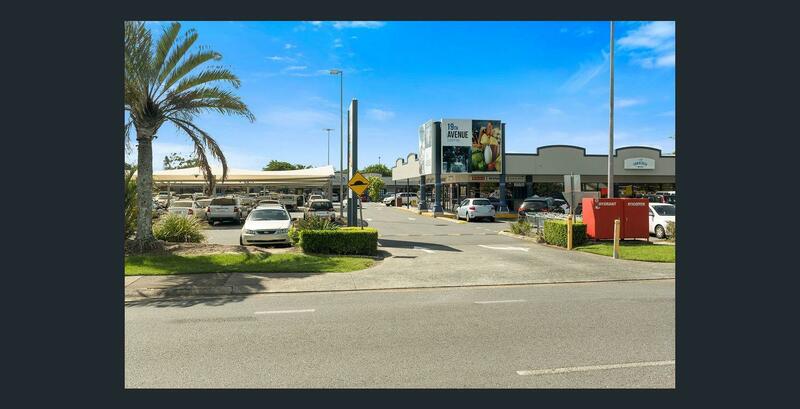 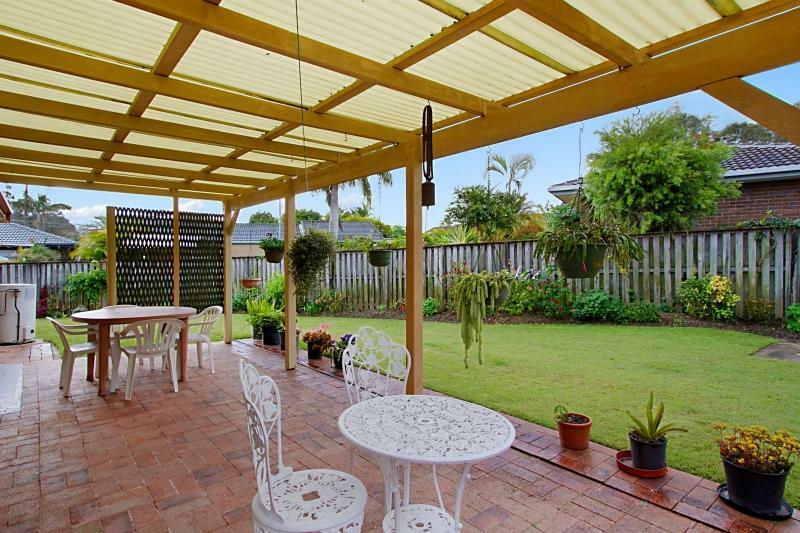 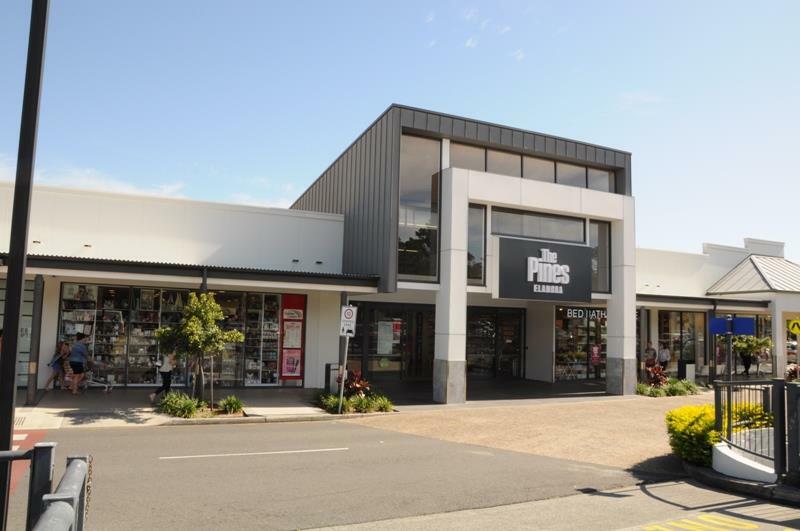 Ideal location, easy access to the M1, close to Schuster Park, Tallebudgera Estuary, primary and secondary schools, the Nineteenth Avenue shopping centre, pristine famous Gold Coast beaches. 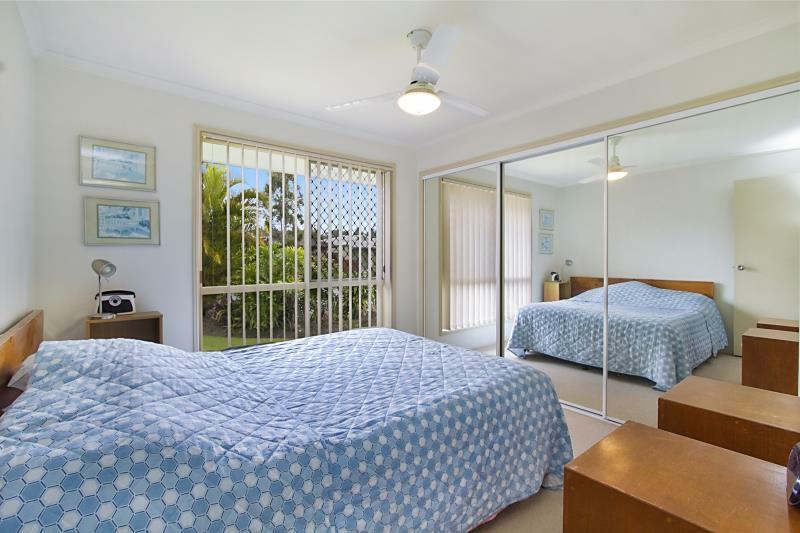 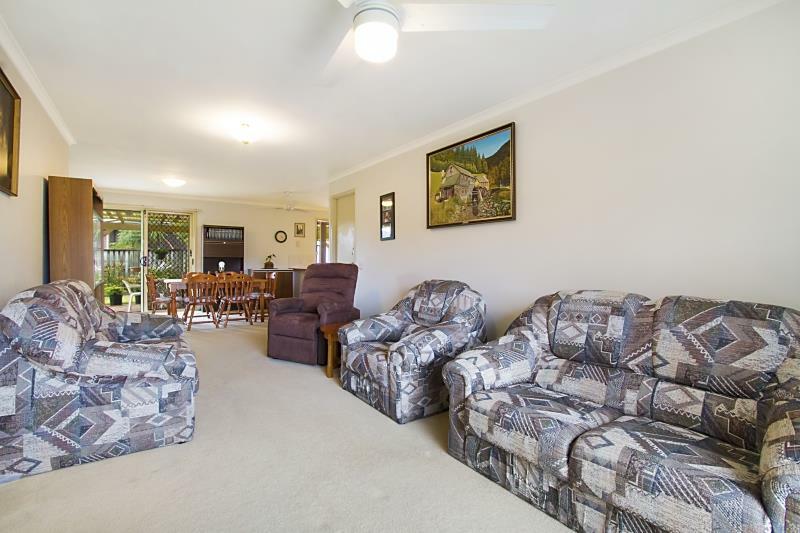 Dear Lorraine, I am interested in 10 Kalmia Ct, Elanora, QLD 4221, Listing Number 2836518 which I found on http://lifestylefirstrealty.com.